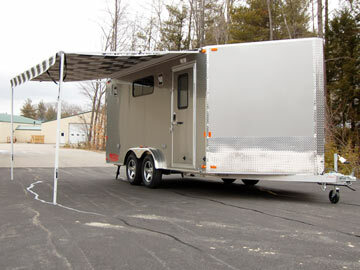 Add a beautiful patio awning to the side of your trailer so when you’re out enjoying the sun you can enjoy the shade too. 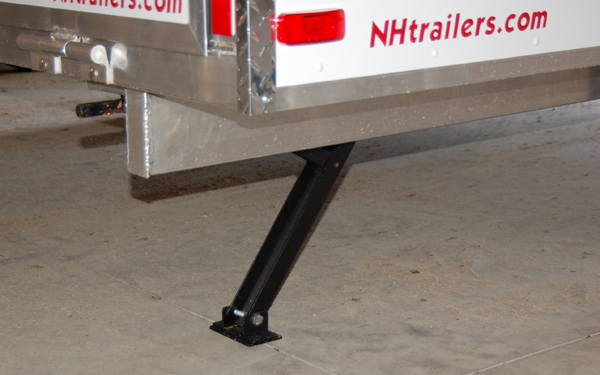 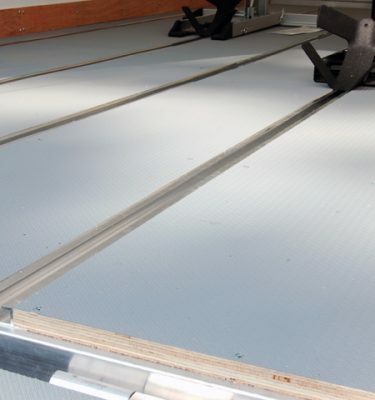 These awnings will extend from the trailer up to 8′ and are made of a heavy duty, reinforced vinyl with hemmed edges. 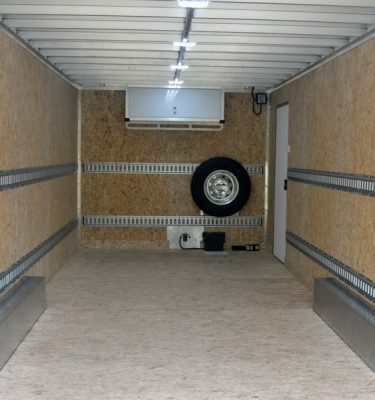 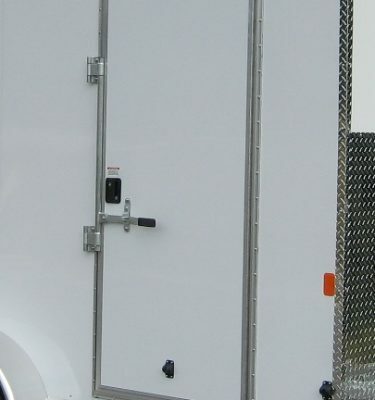 Note: Only available on trailers with a 6’6″ maximum interior height or taller.